Search Engines are like a destruction derby. Websites fight for dominance, spending large amounts of resources to make sure their site is on the top, on the front page. After getting there, they'll continue to fight to make sure they're not toppled by another rising challenger. This fight is drastically important for many visitors. If inbound customers are the lifeblood of your business, you can't afford to find you're not on the front page of Google any more. 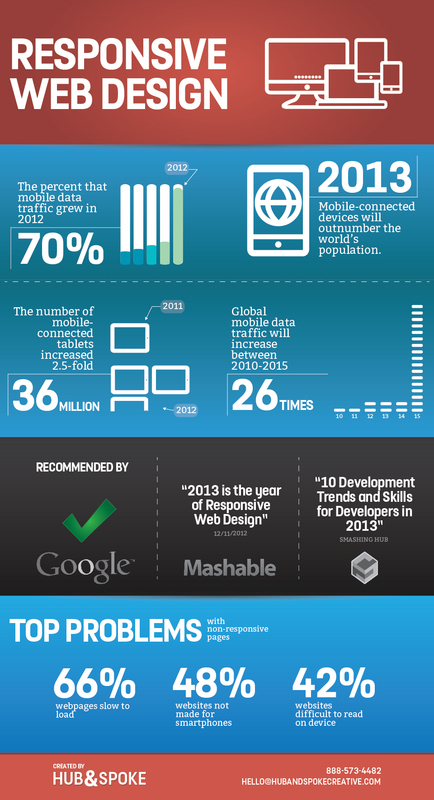 Over the last three years the Web has become a highly competitive landscape. Every tool at your disposal needs to be used to gain an advantage. Not doing so means falling into the pit of Geocities, MySpace, Angelfire and Friendster. On today's internet there are at least two basic things your website will need to be ensure it's not ignored by visitors, It needs to be encrypted with an SSL certificates and it absolutely needs to be mobile responsive. Without either of these it's very likely that Google will ignore you and throw you off the front page. Mobile Responsiveness has become more important to search engines like Google and Bing in the last year as there's been a massive shift in the spreed of handheld devices accessing the internet. On this website, we've noticed that almost 60% of our visitors are reading on a mobile device. If our website wasn't mobile responsive we would lose the interest of over half our visitors. You can't afford to not be responsive. As of July 2018, Chrome now marks websites without SSL certificates as insecure. Even if you are not accepting money or user information, a site being reported in the browser as insecure is enough to turn away most visitors. If you even have a contact form on your page, insecure traffic will discourage visitors from using it. Think of all those lost leads! Can your business afford to lose them? Technically SSL certificates also allow improved load times in Chrome and other modern browsers, and also go some way to improve Google search rankings. Here at FatFox we are experts at making sure the websites we build rank well. We include mobile responsiveness and SSL certificates with every website, no question. Give us a call to chat about how to get your website compliant today. You can't afford to lose your visibility on the internet. We can also help with you with simple SEO strategies that you can utilise to maintain your place at the top of the pile.